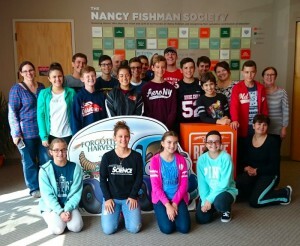 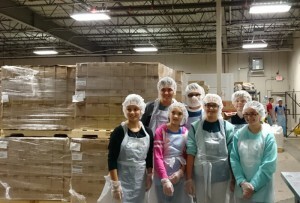 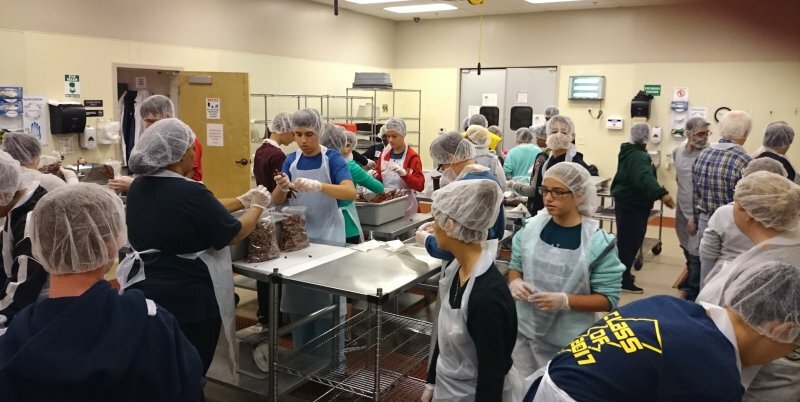 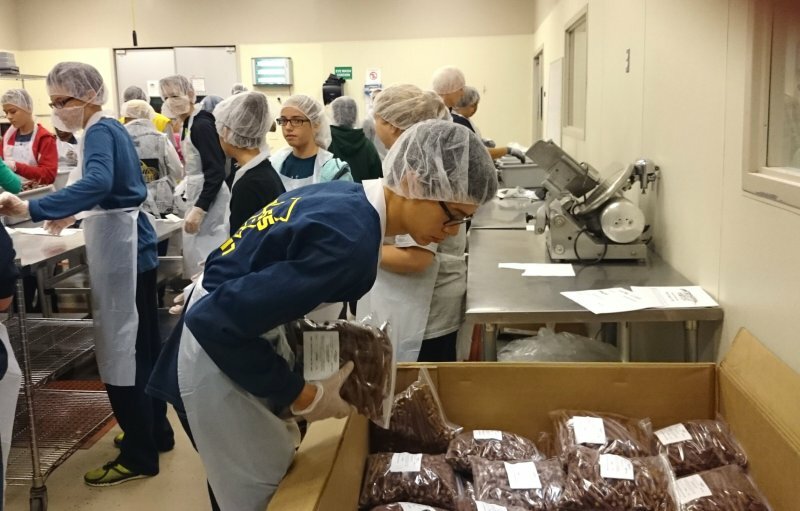 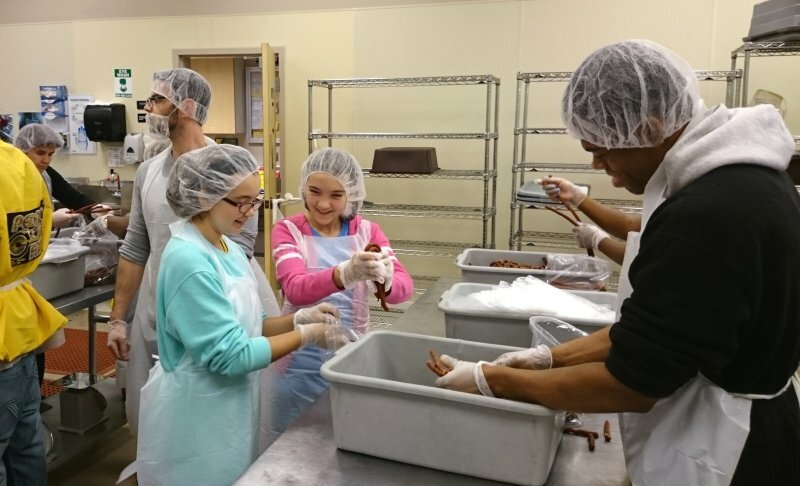 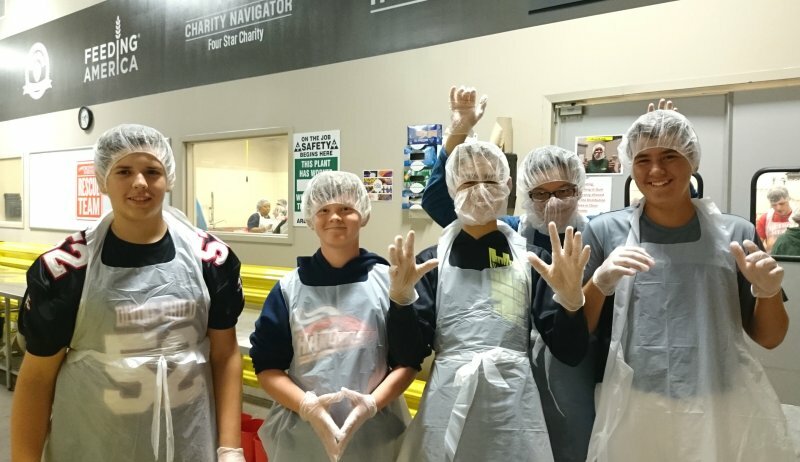 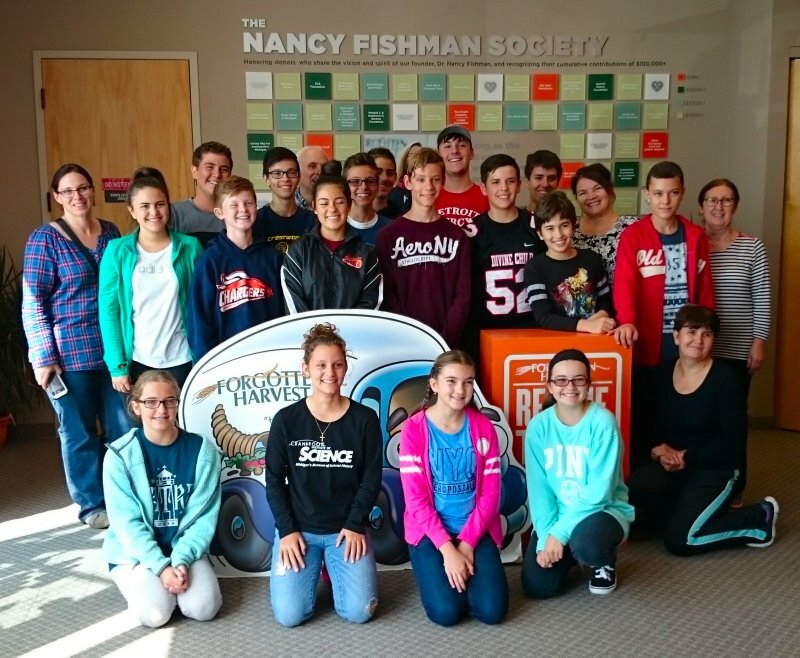 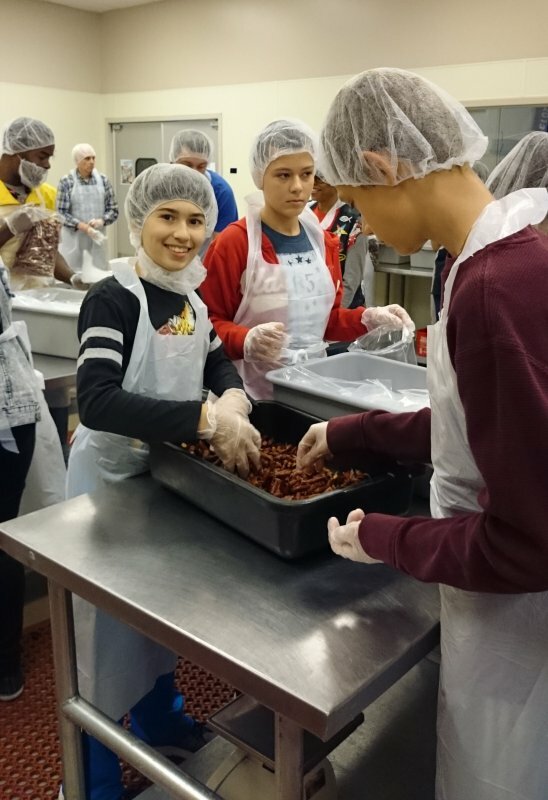 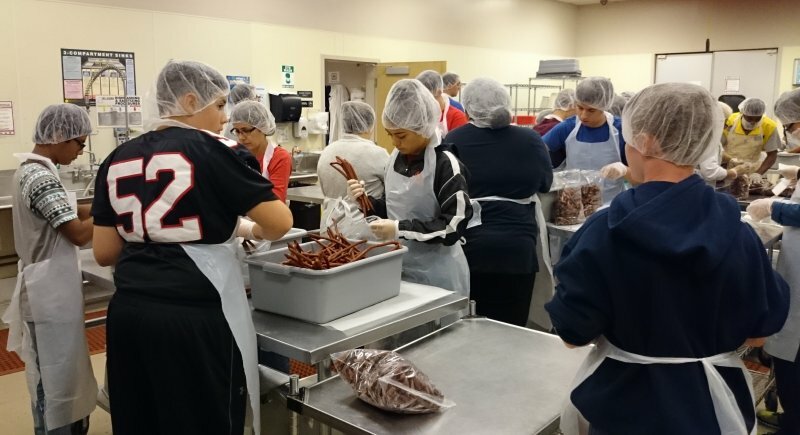 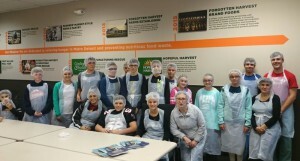 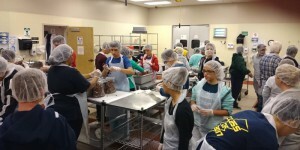 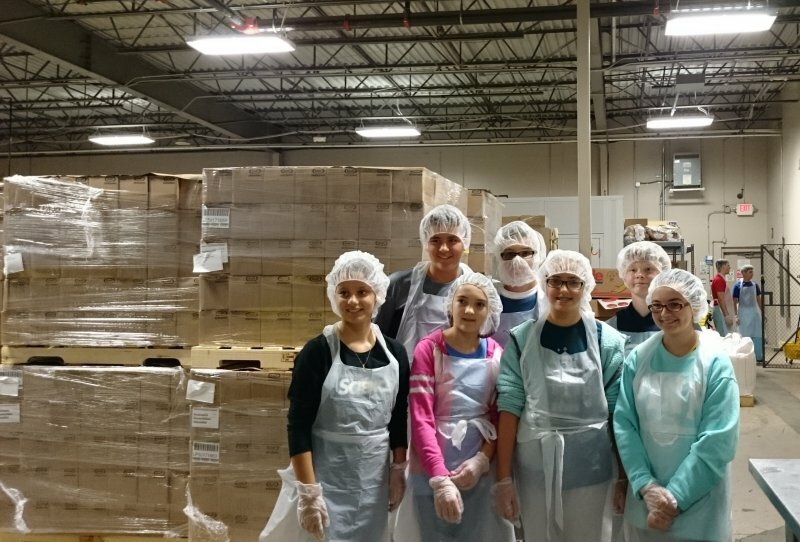 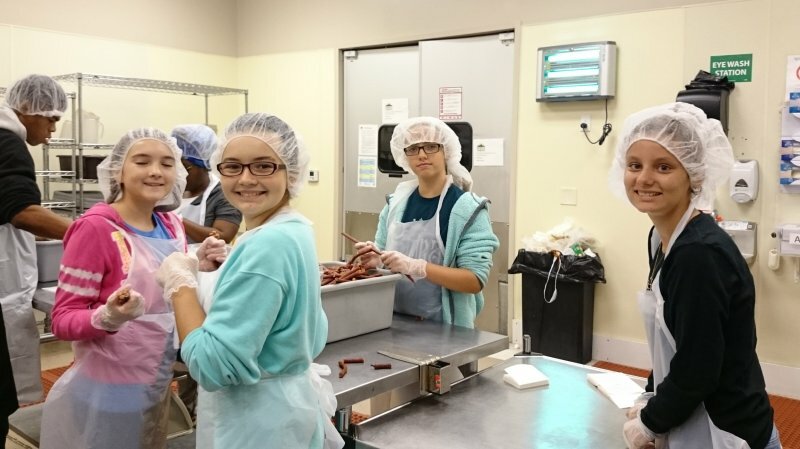 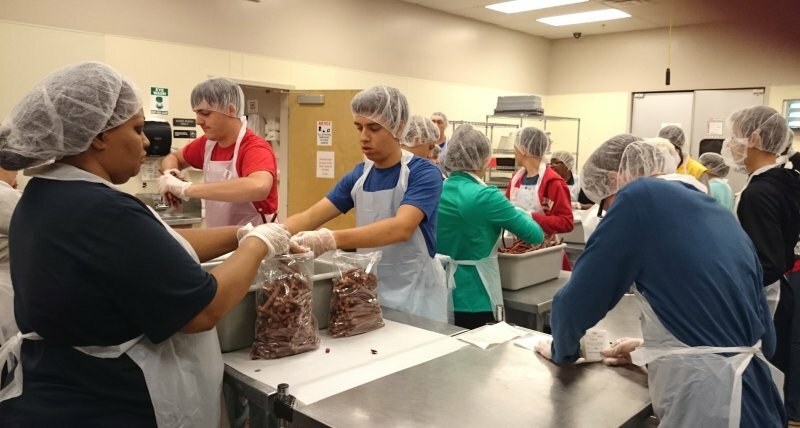 On Saturday, 10 September 2016 members of our youth group traveled to a local facility of Forgotten Harvest to prepare and package food that will be used to feed the less fortunate in our community. 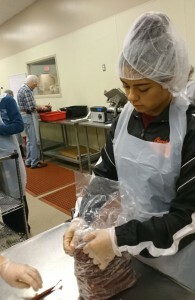 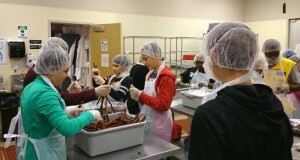 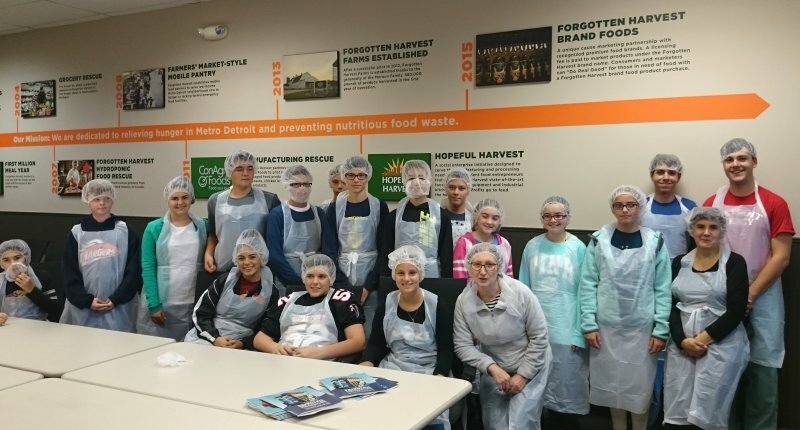 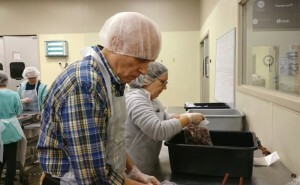 Formed in 1990, Forgotten Harvest is dedicated to relieving hunger in Metro Detroit and preventing nutritious food waste. 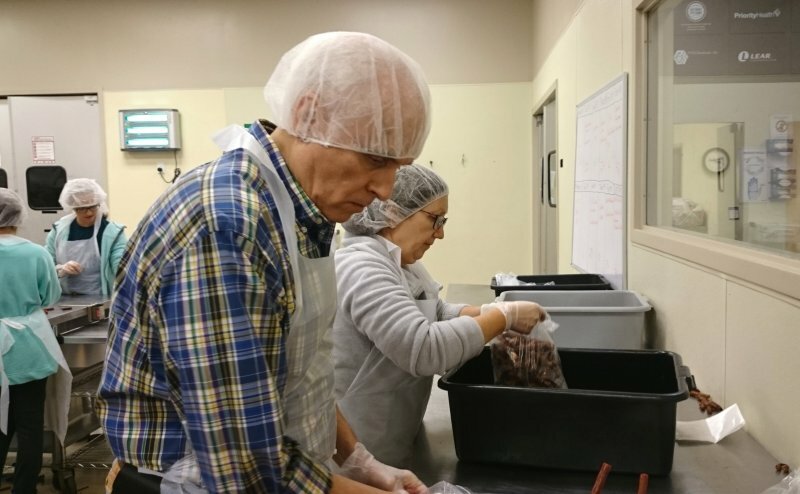 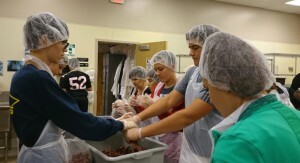 They have “rescued” 40.9 million pounds of food last year by collecting surplus prepared and perishable food from 800 sources, including grocery stores, fruit and vegetable markets, restaurants, caterers, dairies, farmers, wholesale food distributors and other Health Department-approved sources. This donated food, which would otherwise go to waste, is delivered free-of-charge to 280 emergency food providers in the Metro Detroit area. 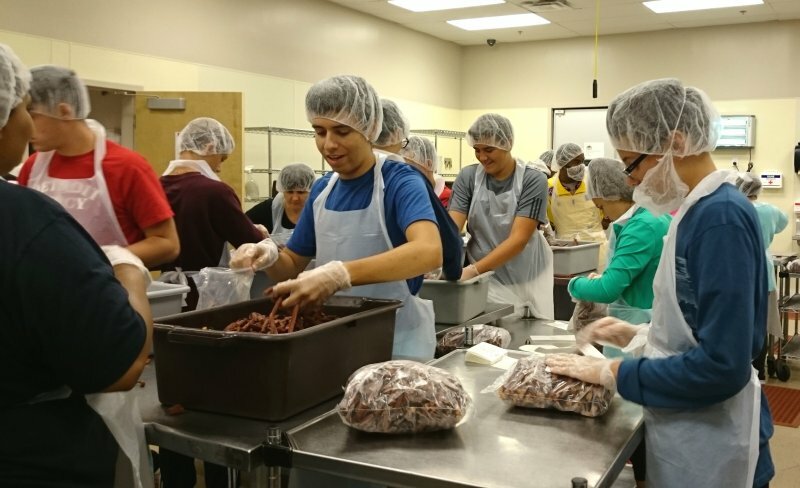 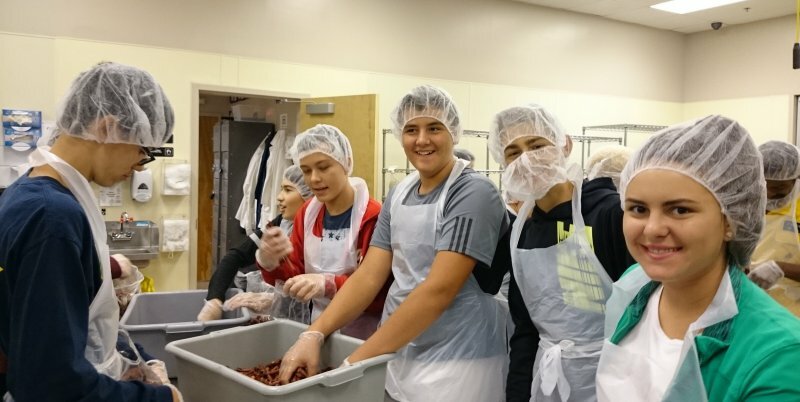 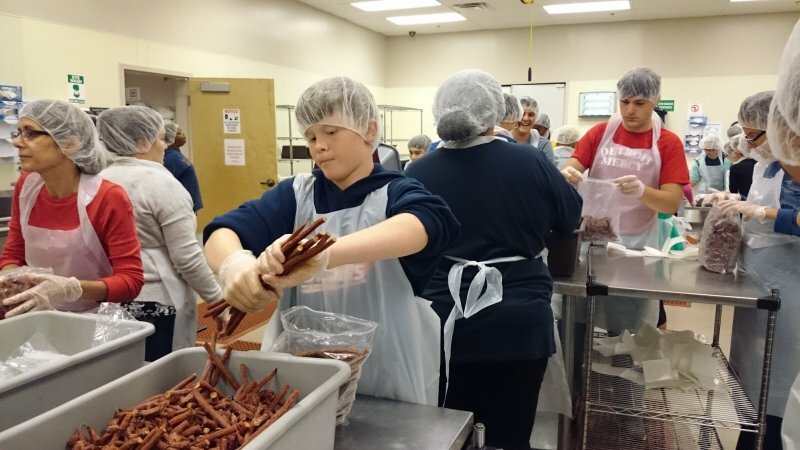 Again, we are proud of the good works in which our young people participate and appreciate the assistance and support of the adults helping them!